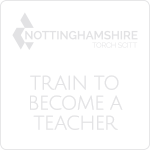 At Nottingham University Samworth Academy we pride ourselves on the quality of support, care and guidance given to individual pupils. 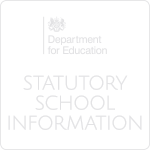 At the core of this provision is a year system led by a Head of Year and supported by an Assistant Head of Year, together with mentors and the student services support team. As your child progresses through NUSA, their attainment and well-being will be closely monitored, ensuring that students are recognised and rewarded when they succeed and supported when things are more challenging. Mentors play an active role in ensuring that students are happy, well supported and fully engaged in school life. Mentors also serve as the first point of contact between school and home. You will receive regular updates about your child's progress through termly reports, online data and a Parents' Evening. 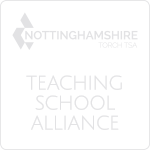 NUSA is a very caring community and the health, happiness and well-being of students underpins our overall ethos and philosophy.